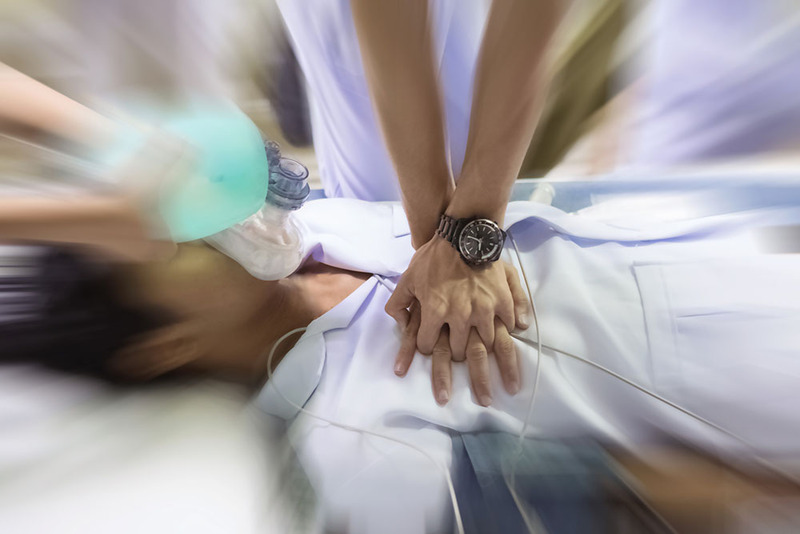 A Do Not Resuscitate Order is a physician’s order to carry out the wishes of an individual who doesn’t want efforts to restore their heartbeat or their breathing. Do you want to prevent unnecessary medical intervention at the end of life? Learn about Do Not Resuscitate Orders. In this article, we discuss options for making your wishes known.